Digital payments firm Paytm is reportedly testing a facial recognition feature for its mobile app. 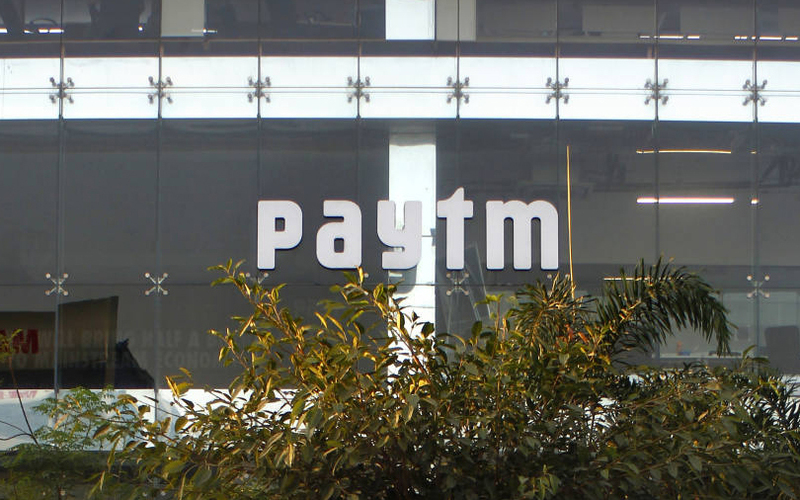 According to a report in The Economic Times which cited senior Paytm executives, the Vijay Shekhar Sharma-led company is looking to let users unlock the Paytm app merely by looking at their phones and subsequently facilitate transactions. The feature has already been tested among Paytm employees. The biometric-based authentication tool is being seen as a way to boost the security of the app and safeguard against phishing attacks, where fraudsters steal personal details of customers. The firm plans to extend this feature for payments at merchant outlets as well, the report added. The testing is currently taking place on Android and may be rolled out soon via an app update. Reserve Bank of India’s existing security guidelines require two verification steps for digital payments. Paytm sees facial recognition potentially being the first factor. A number of smartphone makers including Apple and Samsung currently use facial recognition to enable users to unlock their phones. With incidents of hacking being reported via this method, Paytm is considering introducing requirements such as blinking to prevent fraud. Paytm is a dominant force in the digital payments space. Last month,, nearly 92 million users transacted on Paytm in the online and offline domains, according to a company blog post.